Does LTL Pooling ever completely fill a truck? It depends on your definition of full; is 30,000 Cube Adjusted Weight (CAW) on a 52-foot trailer full? What about 38,000 CAW? Really, it’s a trick question. LTL pooling can never completely fill a truck, since it is, by definition, a hodgepodge of combined orders. But what if you could get away from combining un-optimized orders, and start instead with a single, optimized load for a retailer, minimizing stops and increasing CAW? ES3’s Consolidation Program offers just that: consolidated orders across more than 60 manufacturers, all of which ride on optimized 42,000 CAW truckloads. By starting with the retailer, ES3’s Consolidation Program avoids the messy problem of combining on the backend. Manufacturers use ES3 as their regional point of distribution, and retailers place orders across the combined pool of inventory. Orders arrive at the retailer’s distribution center 24 hours after they are placed; faster than Prime Shipping! Retailers order a truck a day, keeping minimum inventory in stock, and keeping maximum inventory on the shelves. 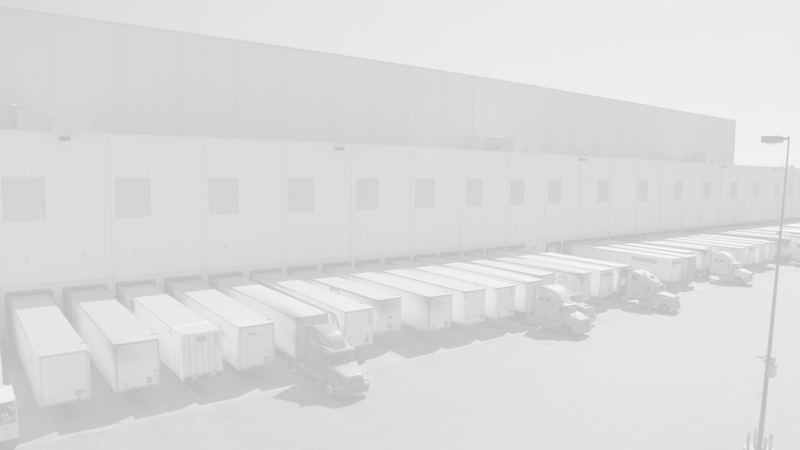 Consolidation eliminates piecemeal orders for the retailer, and frees up labor from receiving multiple trucks a day. Even better, this model reduces costs for everyone involved. Manufacturers only pay for their share of the truck, but get the benefit of lower truckload rates. Plus, accessorials are capped and reduced, as manufacturers only need to pay their share. Everybody wins, from start to finish. Faster delivery and lower cost: what’s not to love? Contact us today to see what you could be saving via consolidation, whether you are a manufacturer or retailer.